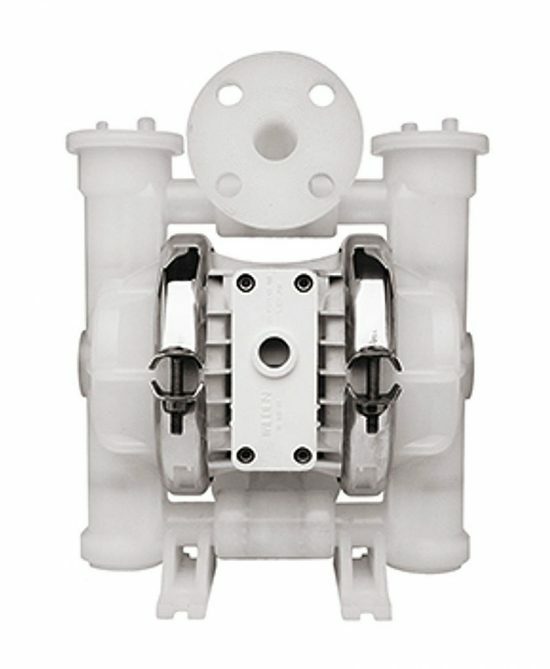 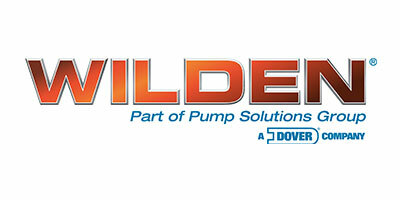 The Wilden® P2 – 1″ / 25 mm Original™ Series clamped plastic Air-Operated Double-Diaphragm (AODD) Pump ensures reliability without sacrificing ease of maintenance. 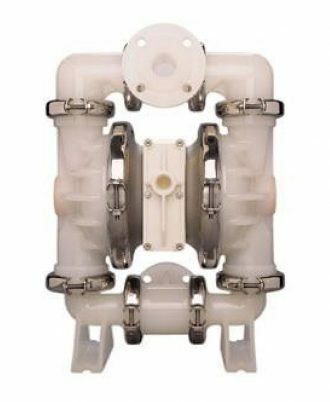 With simple installation and easy serviceability, it’s ready for rugged utilitarian applications that require a robust design. 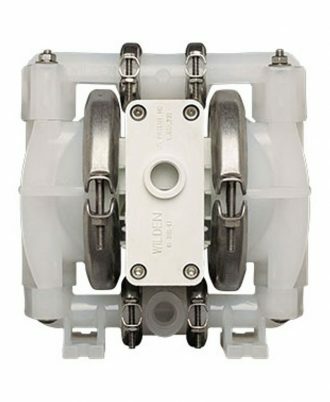 The Wilden P2 comes equipped with the Pro-Flo® Air Distribution System (ADS), which provides the longest-lasting wear parts, on/off reliability, maximum Mean Time Between Repair (MTBR) and lube-free operation.